A theme challenge involving sparkle and/or bling-I’m in! 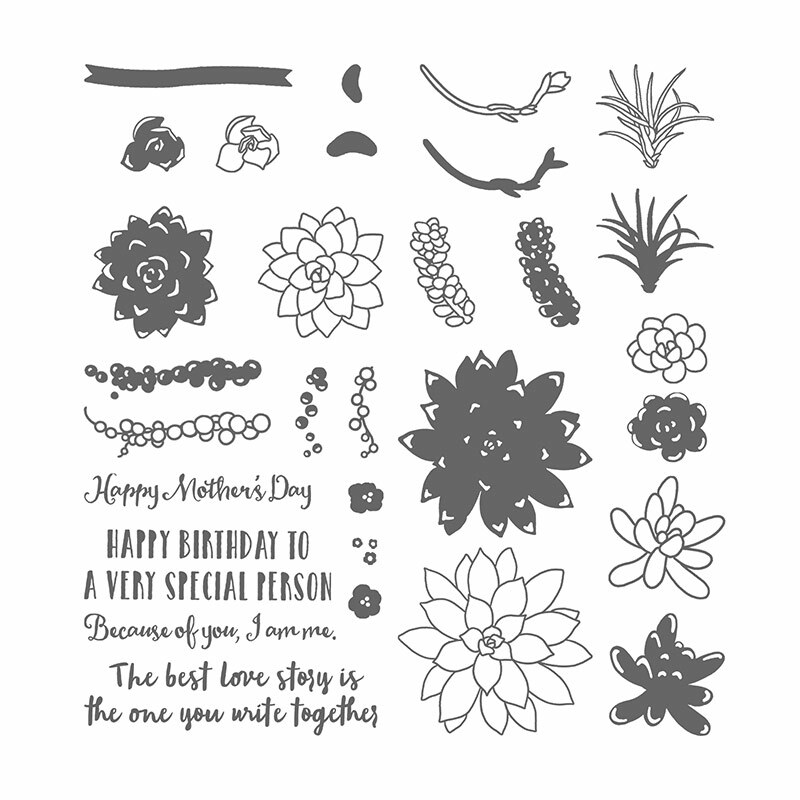 For this card I’ve created a watercolour and embossed background using stamps from the Oh So Succulent set. 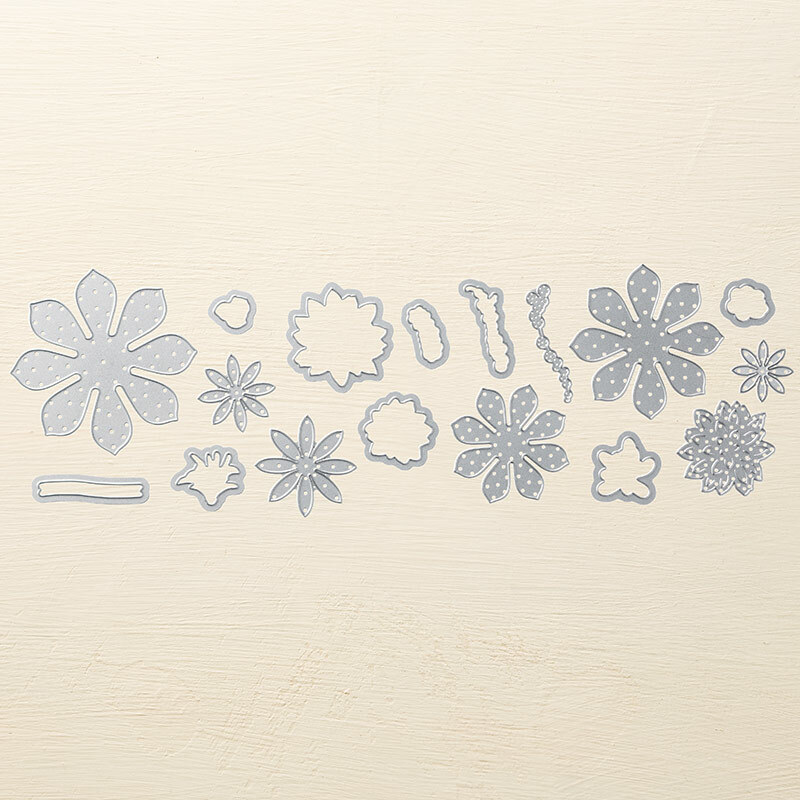 I’ve added a silver foil background, silver doilie, ribbons, and flowers cut using the Succulents dies. A few rhinestones and sparkle on the sentiment create a sparkly bling look without going too OTT! I’ve created a video on how to make this card below. Wow, love all the silver elements on your card Lisa. The embossed and watercoloured background is gorgeous. Thanks for playing along with this week’s Global Design Project challenge. Enjoyed the video. Well done Li.